At Black Gold Gallery we will use our expertise to help you chose and design the best framing to enhance your artwork. Conservation framing using the finest materials is standard with what we do. 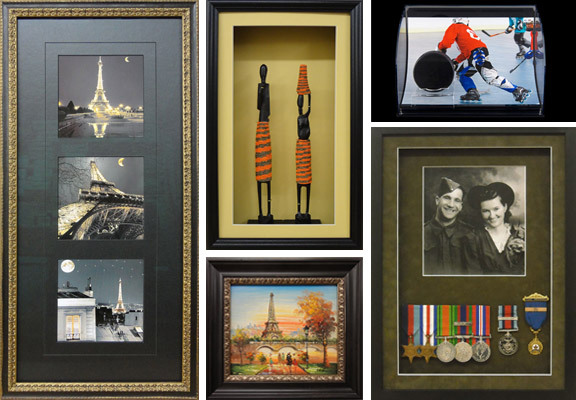 We carry a large selection of custom frames and will have something you will love to frame your art, prints or posters, needlework, photographs, hockey jerseys or other materials, medals and awards, mirrors, and more.